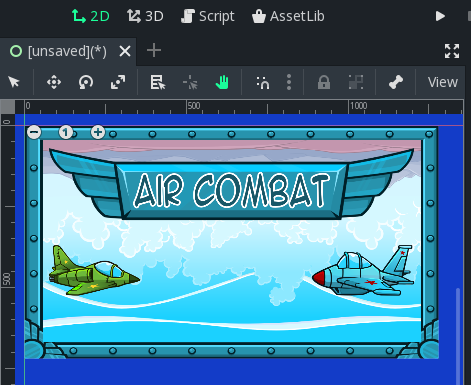 Now let’s create a title screen. 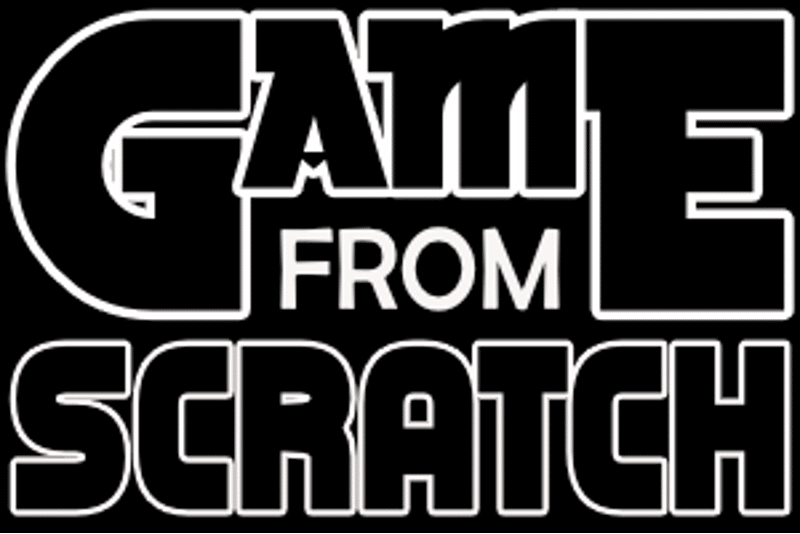 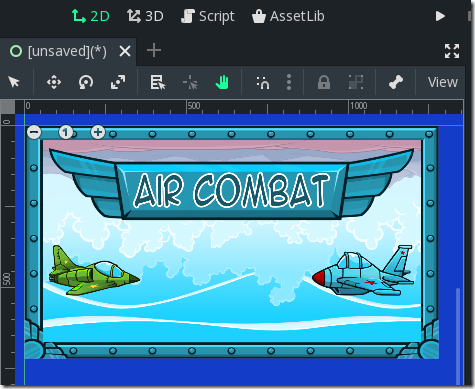 We are going to be covering quite a bit here… creating a scene, displaying our title graphic, playing some background music, creating a simple UI and switching scenes… so we better get started! 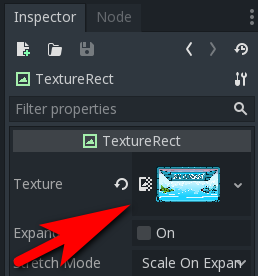 If this doesn’t appear, simply select Scene->New Scene in the main menu. 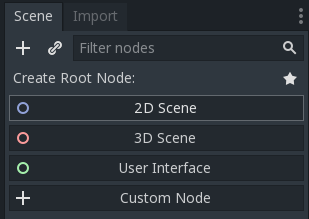 Select User Interface from the list of Nodes, this will create a new scene with a Control node as the root. Now let’s create a node to display our title scene graphic. 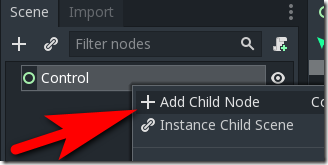 Right-click the root Node in the scene “Control” and select Add Child Node. 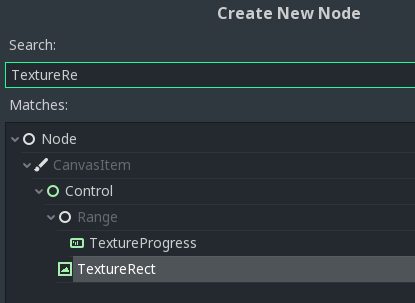 In the Create New Node dialog, select the TextureRect node type. 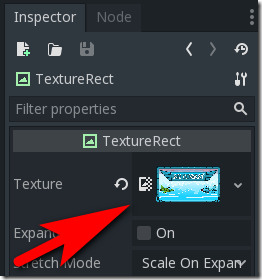 Now we want to assign a texture to our newly created TextureRect. In the file system, locate assets\graphics\title, then drag the file title.png. Now that we have a starting scene for our game, we need to configure Godot to run our scene when the game starts. 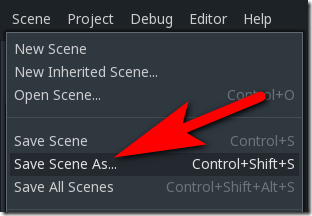 Select Project->Project Settings in the menu. 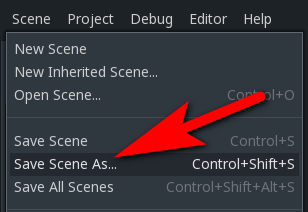 Locate Application->Run on the left side, then locate Main Scene and select our newly created TitleScene.tscn. 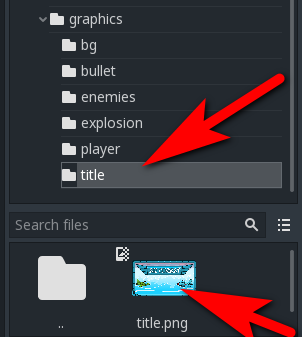 You can also play your game by hitting the F5 key.